Have you ever heard someone say ‘as busy as a beaver’ or ‘eager beaver’? Beavers are fascinating rodents, quite different from any other animals. 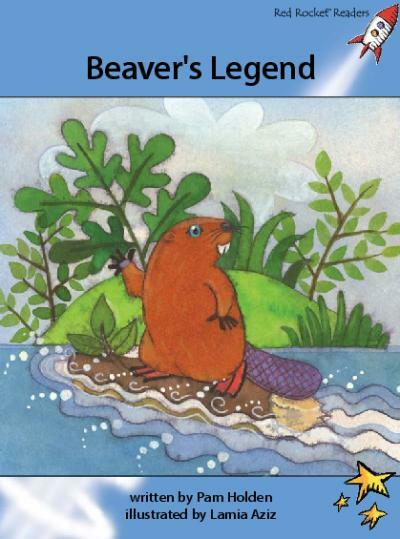 This legend has been told by Native North Americans for hundreds of years to explain how the beaver got its flat hairless tail.